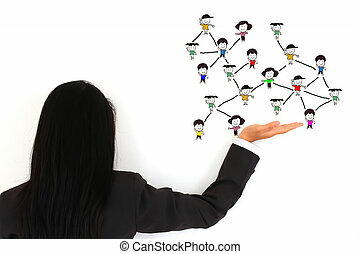 Business young pushing people communication social network on whiteboard. 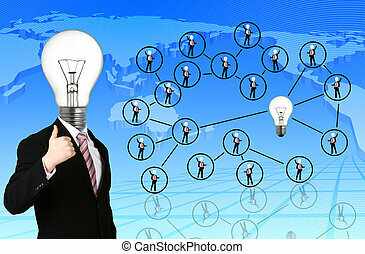 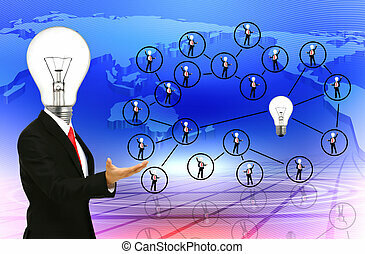 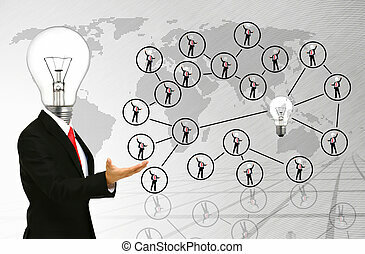 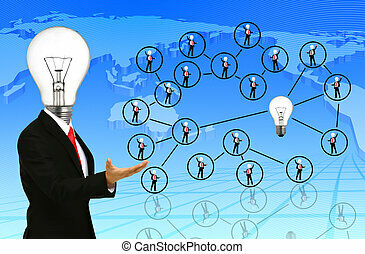 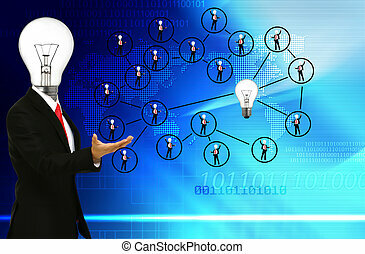 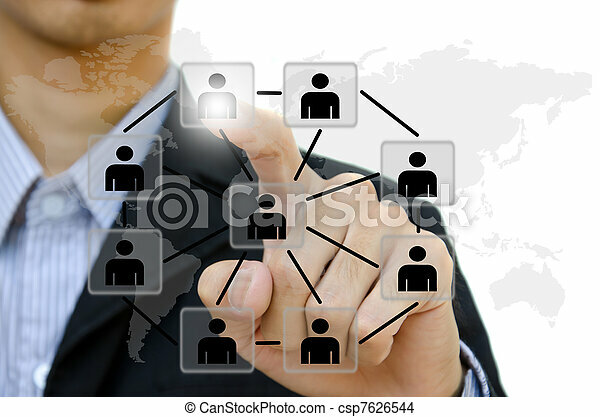 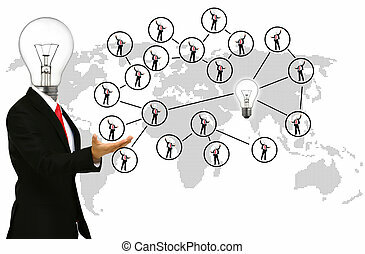 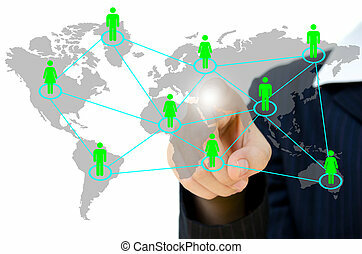 businessman pushing people social network. 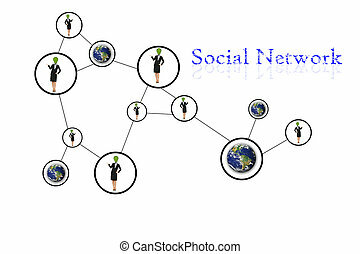 Young business pushing social network structure in a whiteboard. 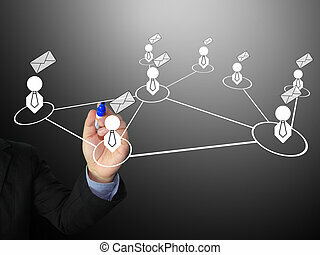 business young pushing digital button on whiteboard. 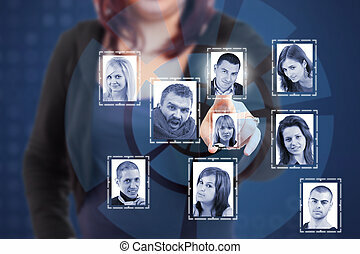 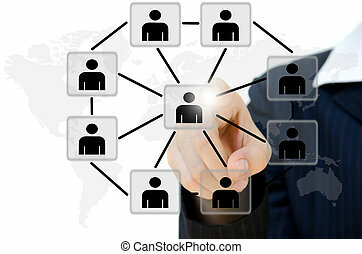 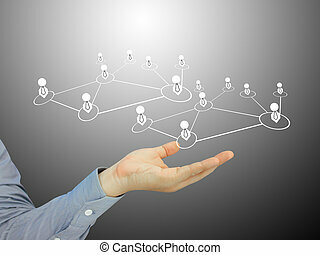 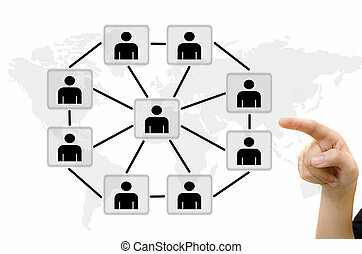 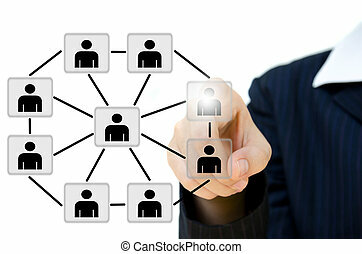 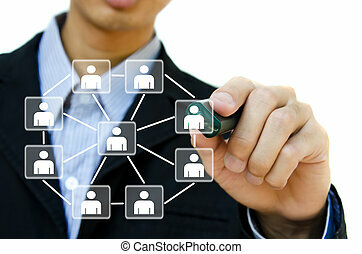 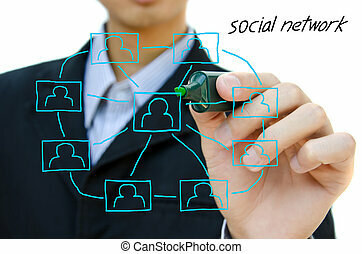 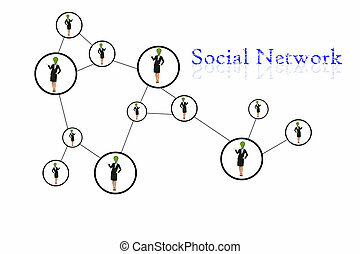 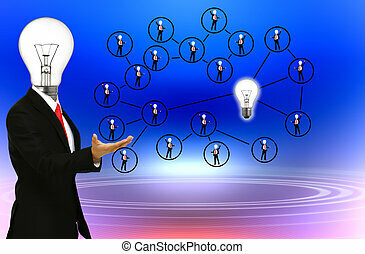 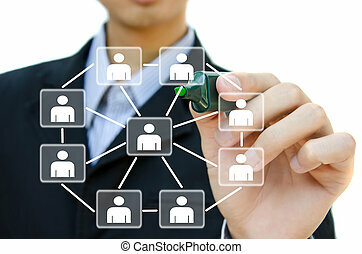 Young business drawing social network structure in a whiteboard. 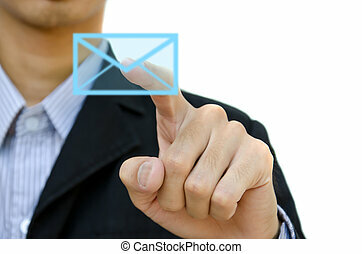 business young hand pushing digital button email on whiteboard. 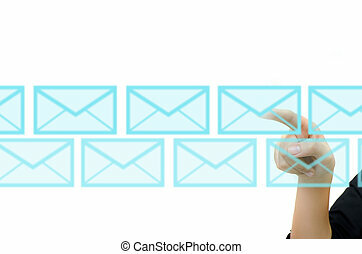 business hand pushing mail for social network on a touch screen interface. 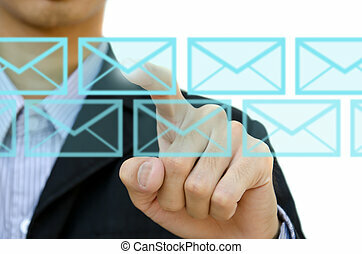 businessman pushing mail for social network on a touch screen interface.